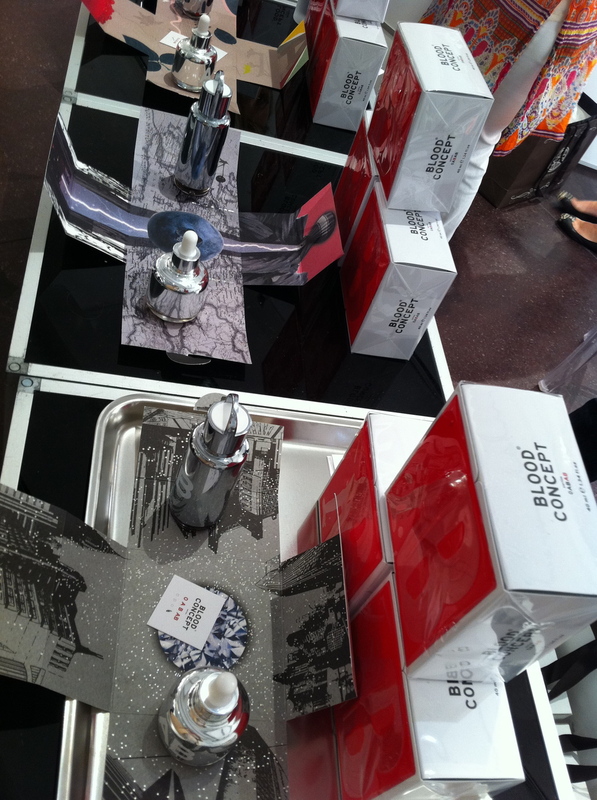 This week I attended the second edition of the Elements Showcase--a fragrance tradeshow in NYC. I was excited to see the expansion from the first show (back in November); from its single floor space, to now spanning two levels. There were lots of new and fantastic vendors ranging from fragrance to skincare. Visiting the booths and speaking to the exhibitors, I started to pick up on some distinct trends. 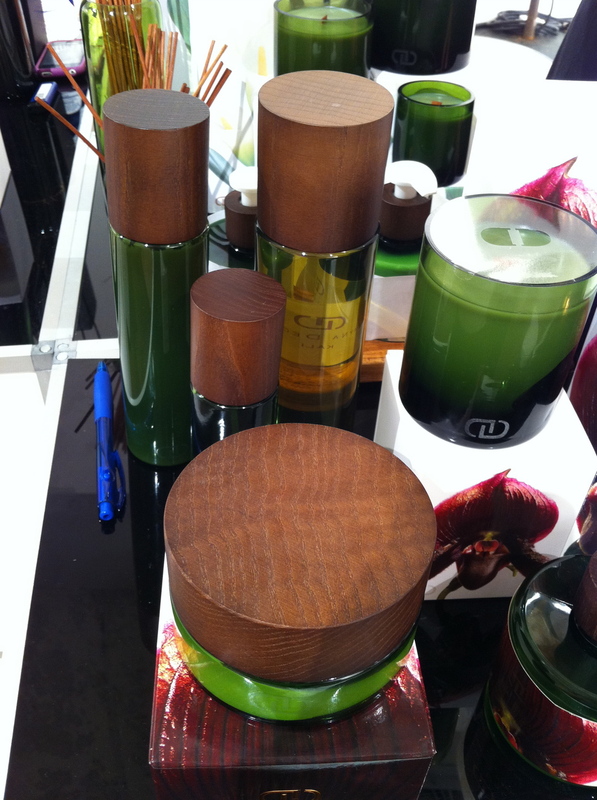 Wood and Natural Materials: The first trend that I see carries over from last season. 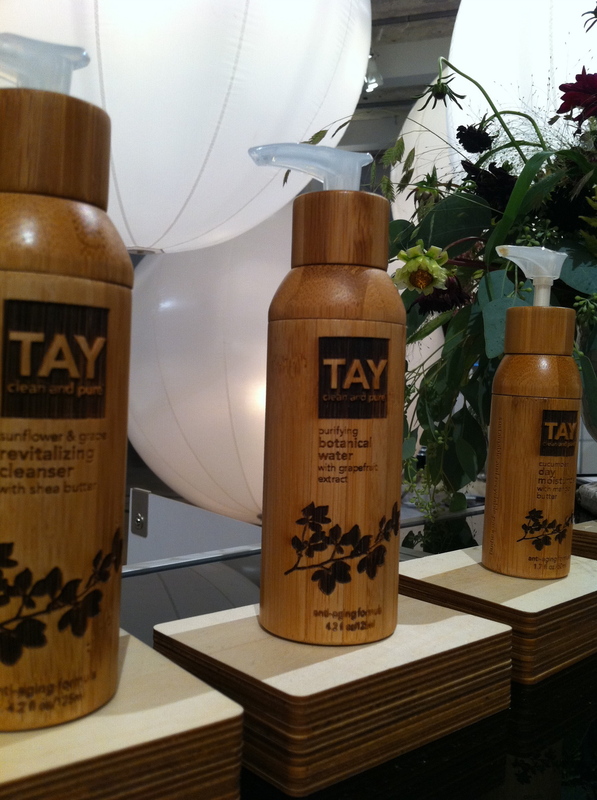 The use of wood in packaging has an even stronger presence than we've seen in the past months. Everything from the lids on boxes of candles, soap and perfume to entire wooden bottles (TAY) were on display. "Box of Chocolates" Packaging There was a definite thread of inspiration derived from the classic beauty and simplicity of chocolate box packaging. Fine Art Meets Fragrance Another trend that emerged was the inclusion of fine art in the packaging on fragrance bottles and other products in this category. 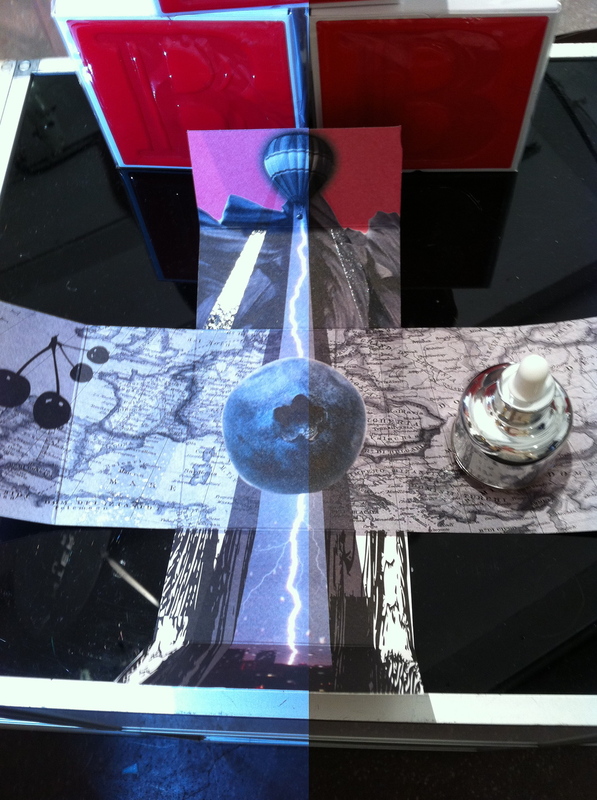 Among the artist/fragrance duo's, jewelry collaborations were another strong trend popping up. Both Joya (known for its porcelain bottles) and Sage released solid perfume in beautiful amulet's. Joya teamed up with jewelry design company Vane to launch their "Shades of Dusk" collection. In general, it seems that the fragrance and skincare industries continue to be concerned with 'natural' elements--whether or not their products are chemical-free or are made with sustainable materials. The key is to come across as being concerned about the process of the product, in the form of an eco-friendly looking package or by including an artisanal touch.